In this episode of the YBIC podcast, yoga teacher and life coach Dana A. Smith offers several practical tips for creating and sustaining a home yoga practice. She discusses the challenges that prevent many of us from maintaining at home practice and offers us practical solutions to overcome them. “In order for me to do and to give, I have to take care of myself.” Smith reminds us that, “Yoga is not about what you look like, it’s about what you feel like.” She offers us practical ways to learn to listen to our body and give ourselves what we need. Dana is a certified yoga teacher and trainer, Master Life Coach and Holistic Health Practitioner. Considered a “Jane of all Holistic Trades” she specializes in Thai Yoga Massage, Reiki and is a gifted Intuitive Counselor. Dana believes that yoga is a powerful tool on the path of total wellness. 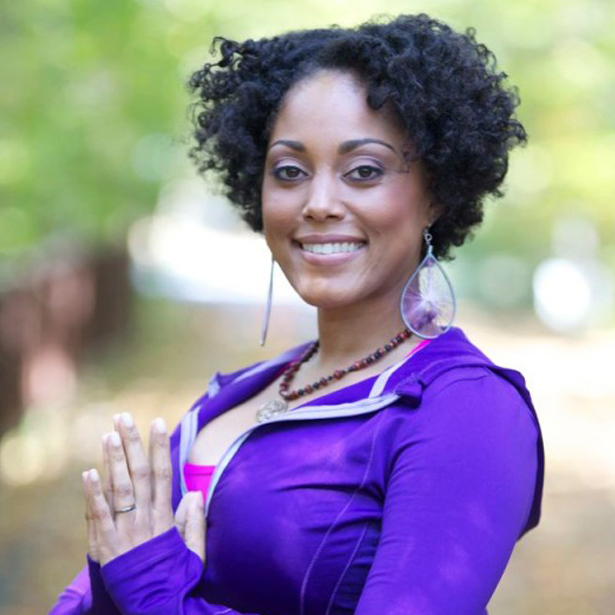 Dana created Spiritual Essence Yoga in 2003 as a way to share her love of yoga with her In addition to yoga and holistic wellness Dana has made it her mission to promote body positivity and diversity in yoga. Dana is an active member of the Yoga and Body Image Coalition.